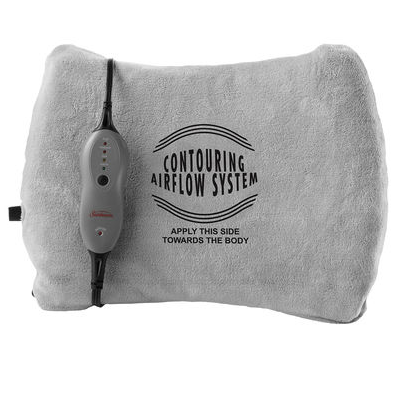 Back Contouring Heating Pad With Lumbar Support Only $15.99! Ships FREE! You are here: Home / Great Deals / Christmas Deals / Back Contouring Heating Pad With Lumbar Support Only $15.99! Ships FREE! I’m pretty sure that by the time that Christmas rolls around everyone will be wanting one of these! Get this Sunbeam Back Contouring Heating Pad With Lumbar Support for Only $15.99! Ships FREE! This item is regularly $49.99 and on sale for $29.99 but is having a special pre Black Friday pricing of only $15.99! Get yours now before they are gone!